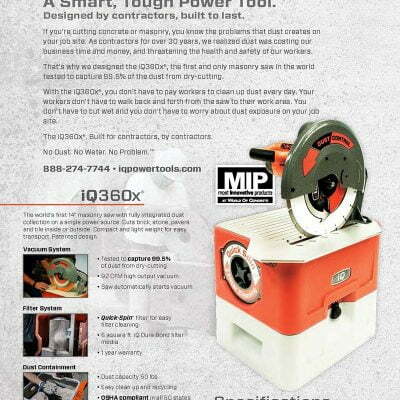 South Shore Landscape stand behind the IQ Power Tools products because they are leading the way in industry innovation. 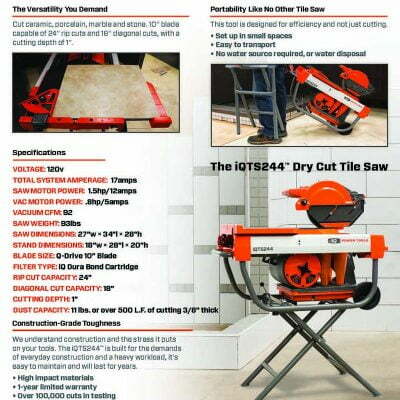 It’s proven that dust creates mess, costs contractors more money, and can also pose some serious health risks. 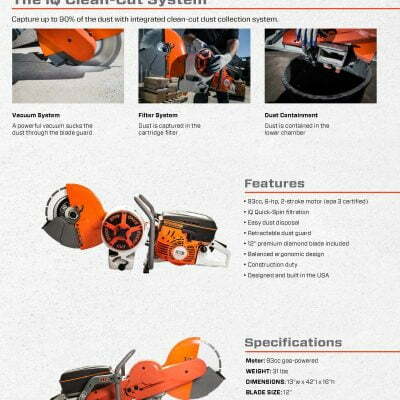 That’s what makes the IQ Power Tools collection so spectacular, with no water needed to cut tile and most importantly no dust! 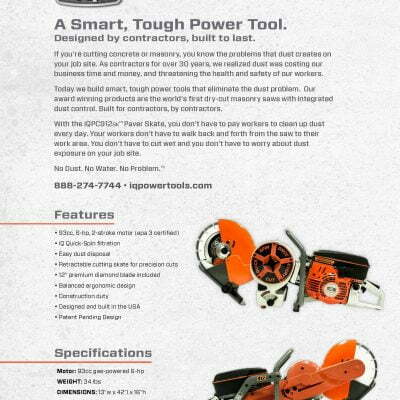 Check out our IQ Power Tools we offer the Power Cutter System, Paver Skate. 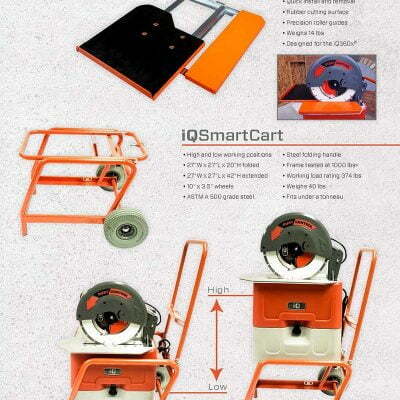 Masonry Saw with Built, Dry Cut Tile Saw and accessories such as the Smart Cart, Rolling Table, XS X Stand.